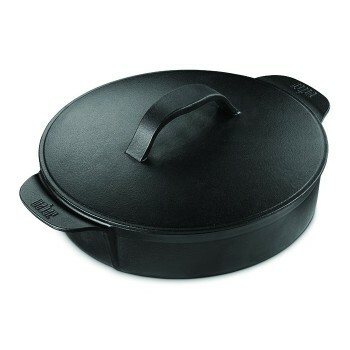 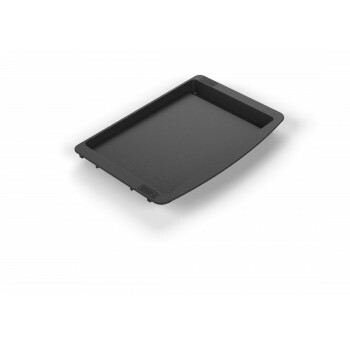 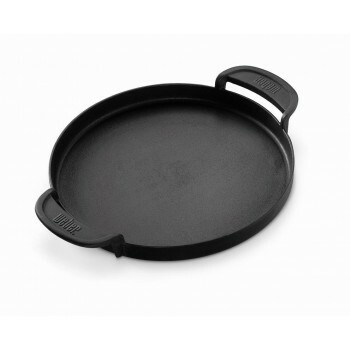 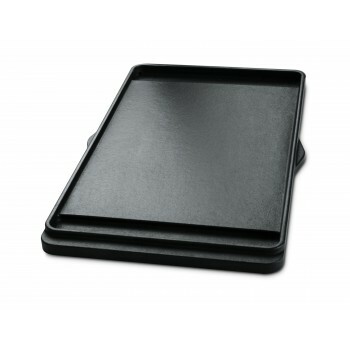 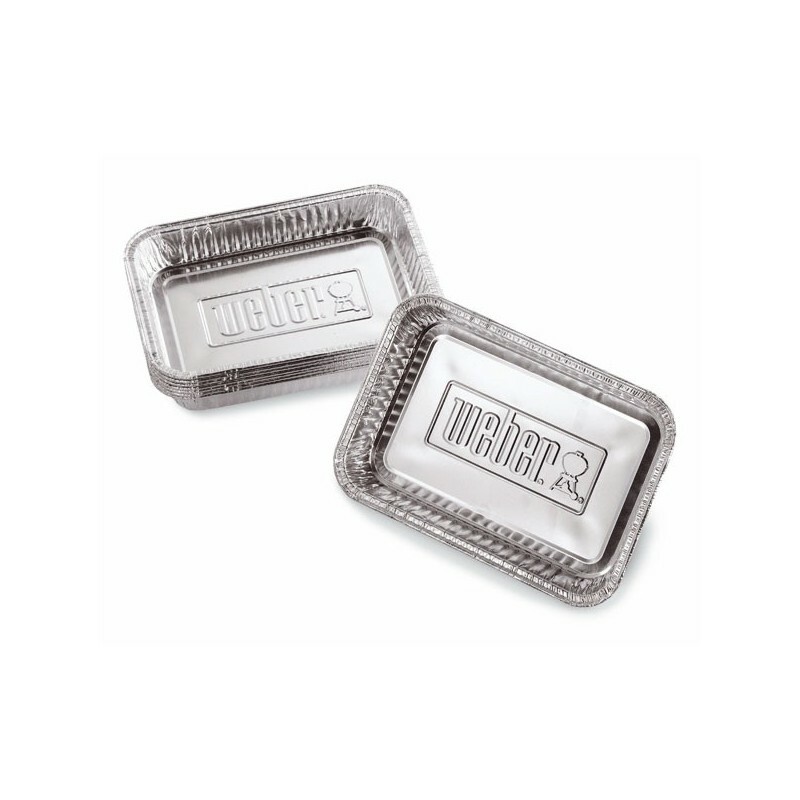 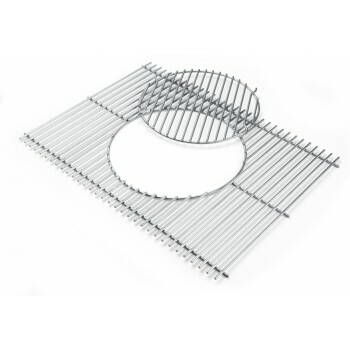 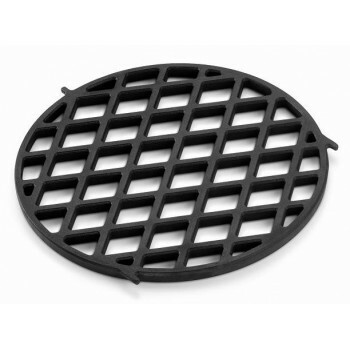 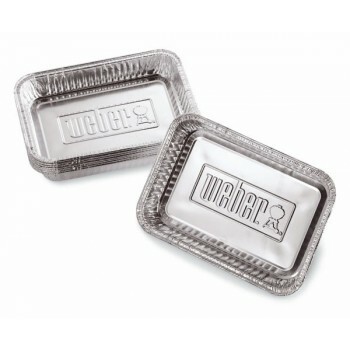 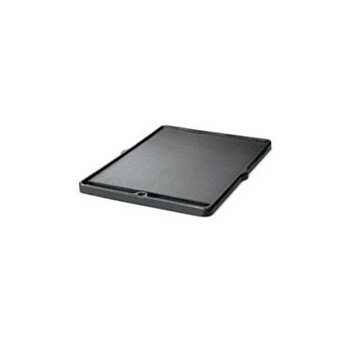 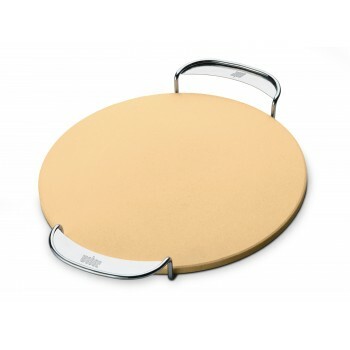 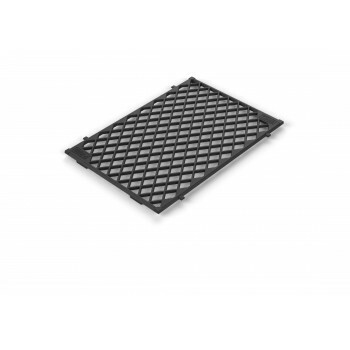 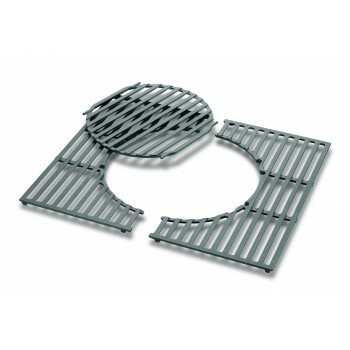 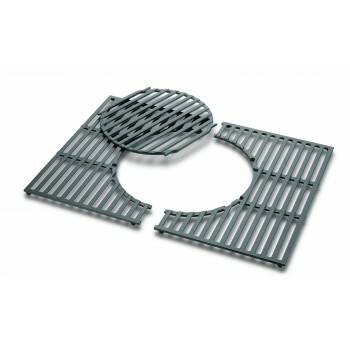 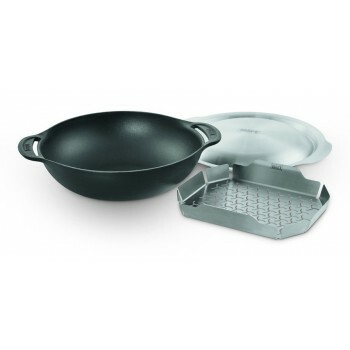 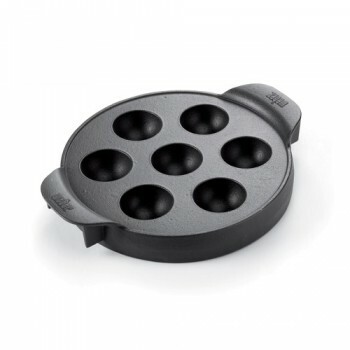 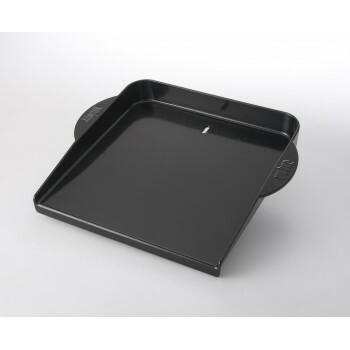 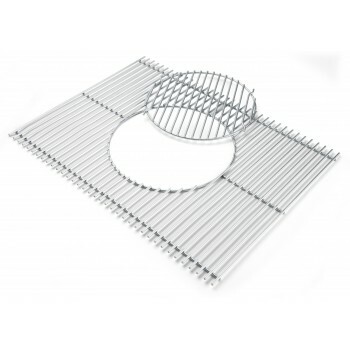 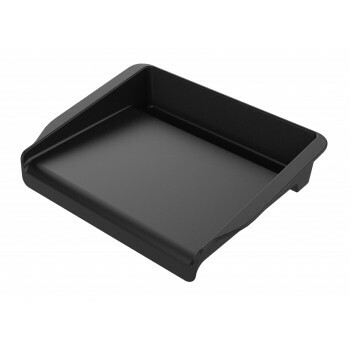 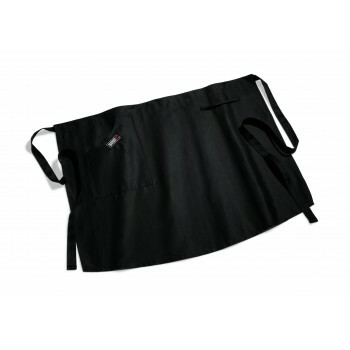 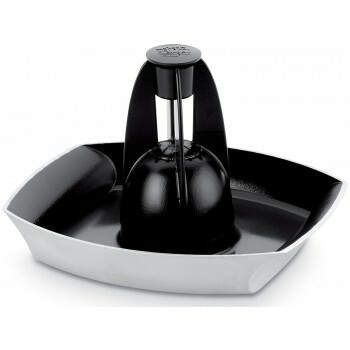 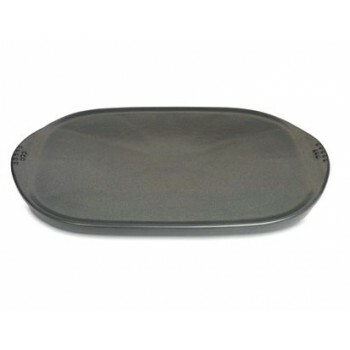 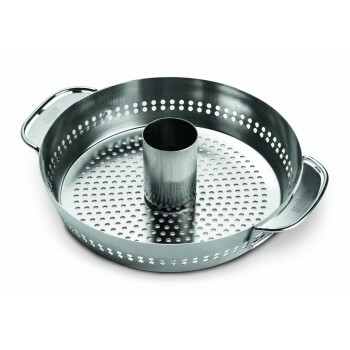 Drip trays Weber are available in several sizes. 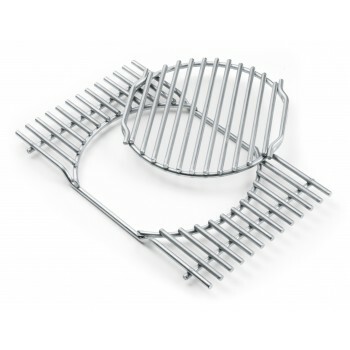 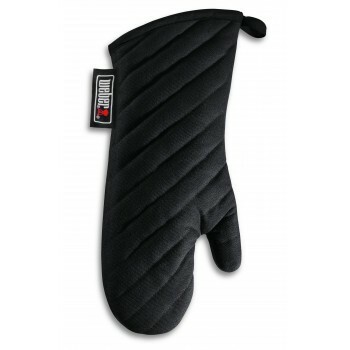 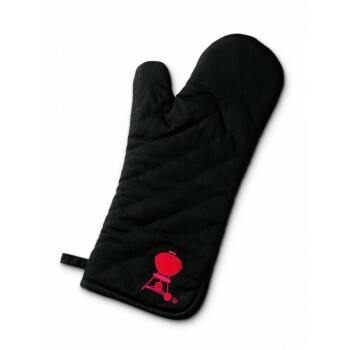 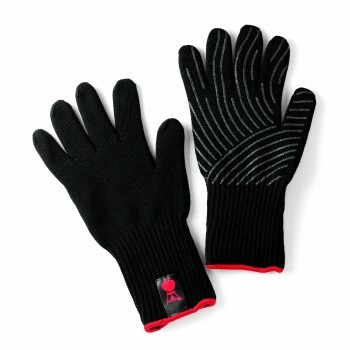 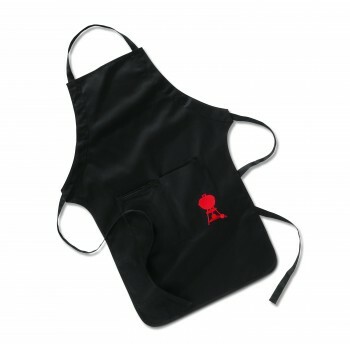 The large ones are best for indirect cooking on charcoal barbecues. 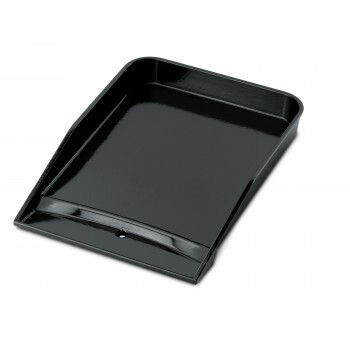 Pack of 10 trays.